At Exclusively Equine Veterinary Services, we have the capacity to deliver high quality equine veterinary care to your horse on your own property. Our mobile facilities allow us to offer immediate support to your horse in cases of emergency; significantly reducing any delays in providing critical equine veterinary care. In addition, we ease the burden of transporting your horse during illness or injury. 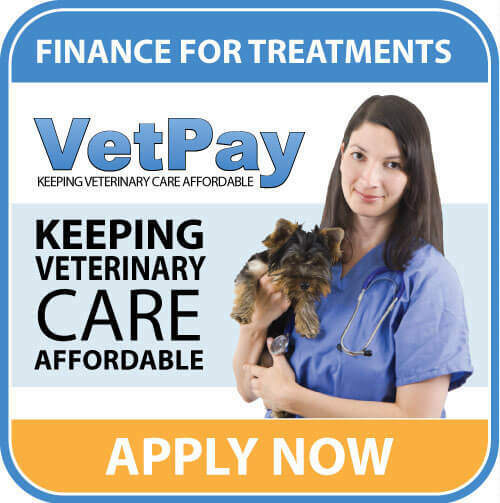 To discuss vet consultation at my property, call us today on (07) 5411 4554 to speak with a qualified veterinarian. Some of the suburbs we visit are Hatton Vale, Gatton, Laidley, Lowood, Rosewood, Boonah, Jimboomba, Greenbank, Chambers Flat, Park Ridge, Stockleigh, Forest HIll, Forest Lake, Grandchester, Mutdapilly, Willowbank, Purga, Colleyville, Ripley, Pine Mountain, Karalee, Karana Downs, Glamorganvale, Fernvale, Lockyer Waters, Redbank, Mount Tarampa, Coominya, Ebenezer, South Maclean, Mulgowie, Ropeley, Upper Tent Hill, Placid Hills, Adare, Spring Creek, Mount Hallen, Withcott, Grantham, Murphy’s Creek, Walloon, Helidon, Flagstone Creek, Ropeley, Blenheim, Regency Downs, Prenzlau, Kensignton Grove, Brightview, Lockrose, Marburg, Minden, Haigslea, Amberley. If you suburb doesn’t appear on this list, please ask us and we will let you know if we travel to you. This list is not a complete list of suburbs If you suburb doesn’t appear on this list, please ask us and we will let you know if we travel to you. We will send your PDF on your email address. Please provide your email address below.